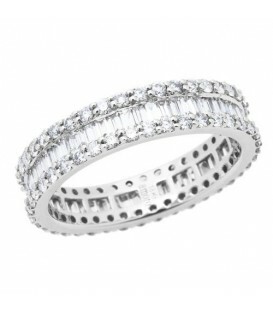 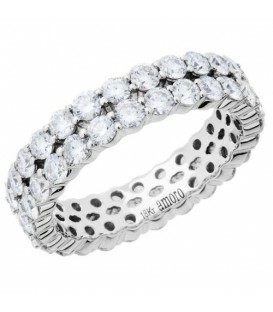 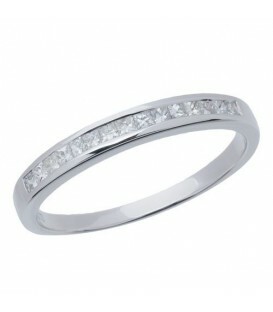 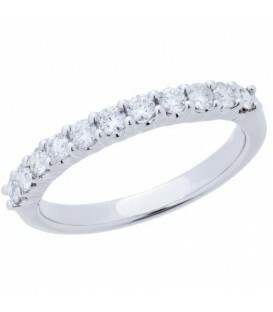 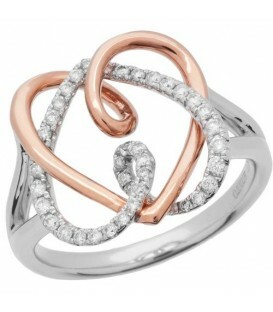 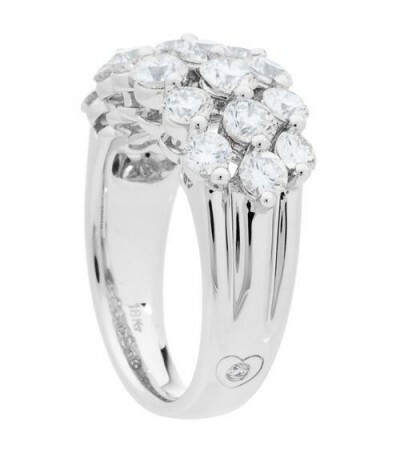 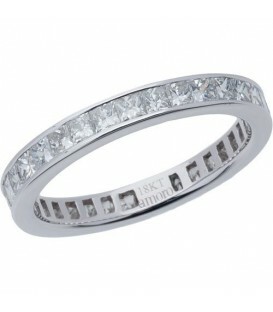 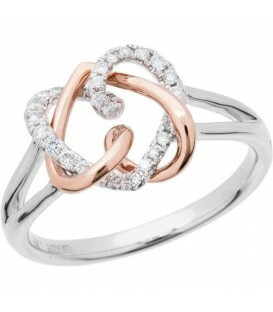 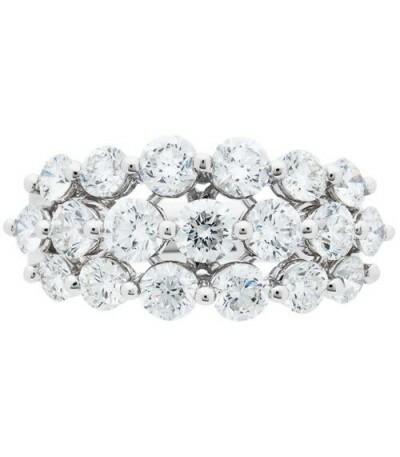 A sparkling 2.55 Carat Round Brilliant Eternitymark Diamond Ring in a 18 Karat White Gold design. 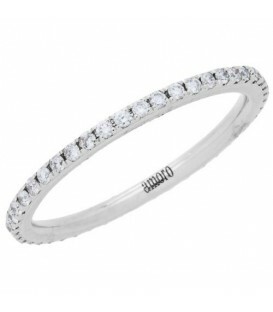 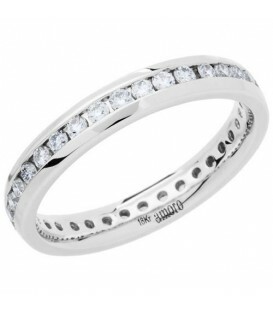 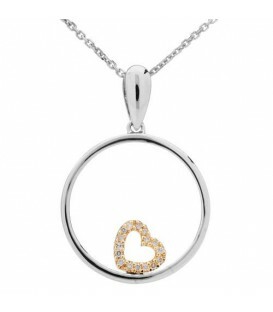 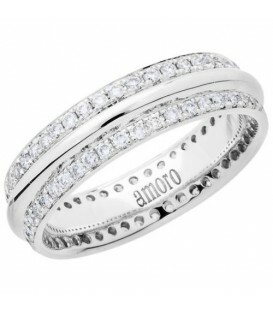 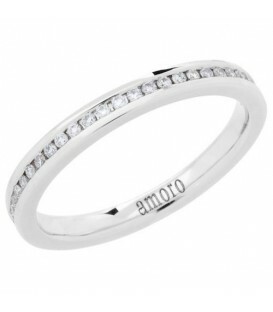 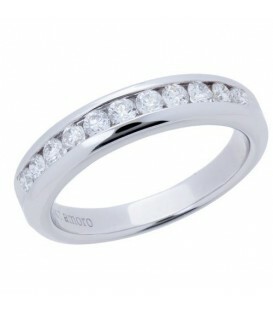 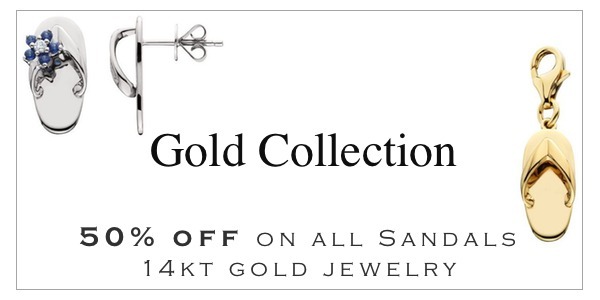 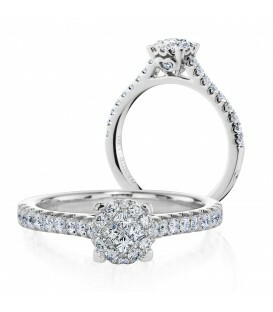 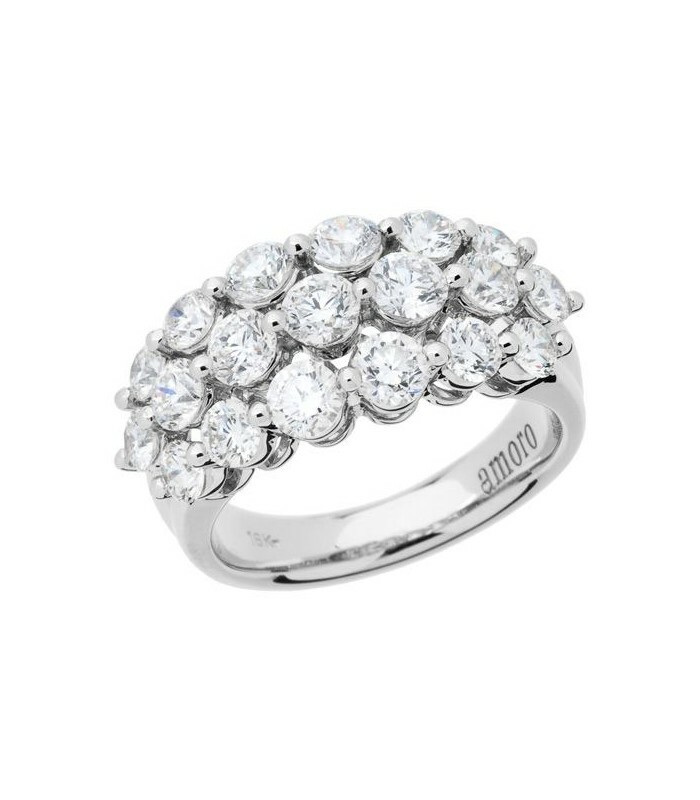 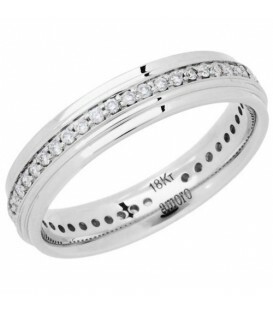 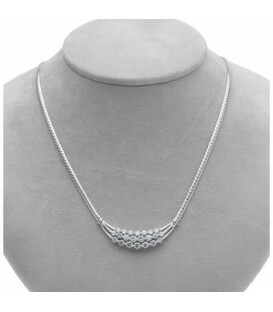 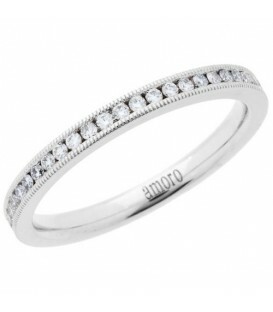 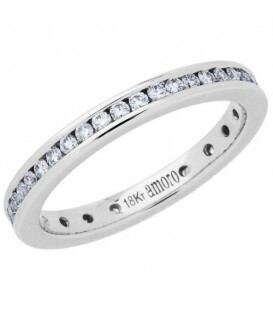 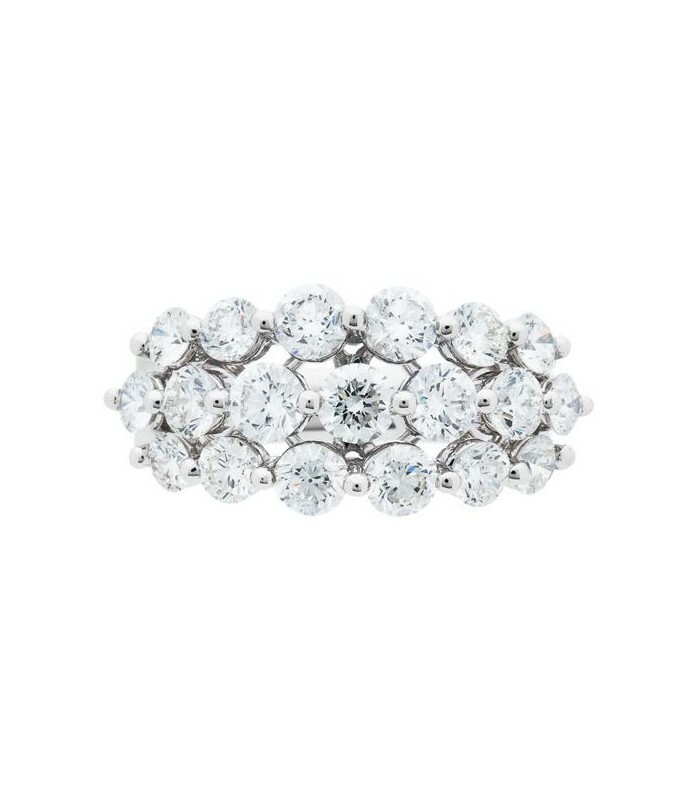 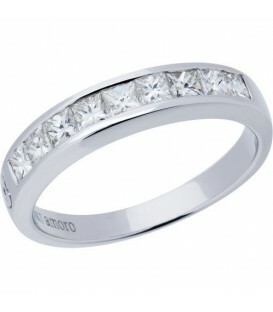 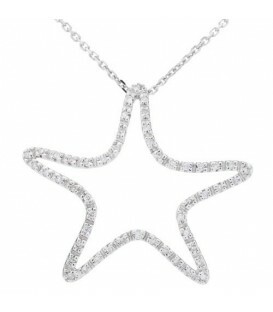 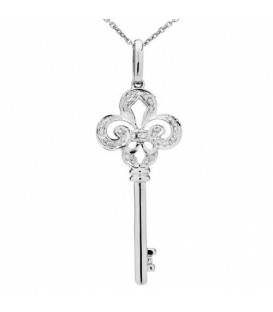 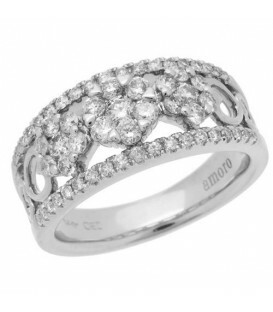 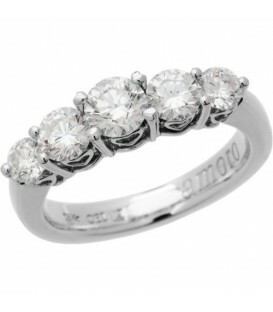 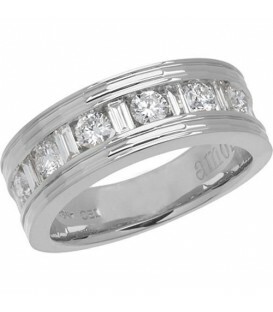 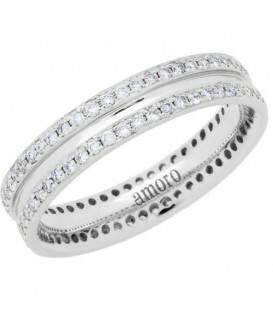 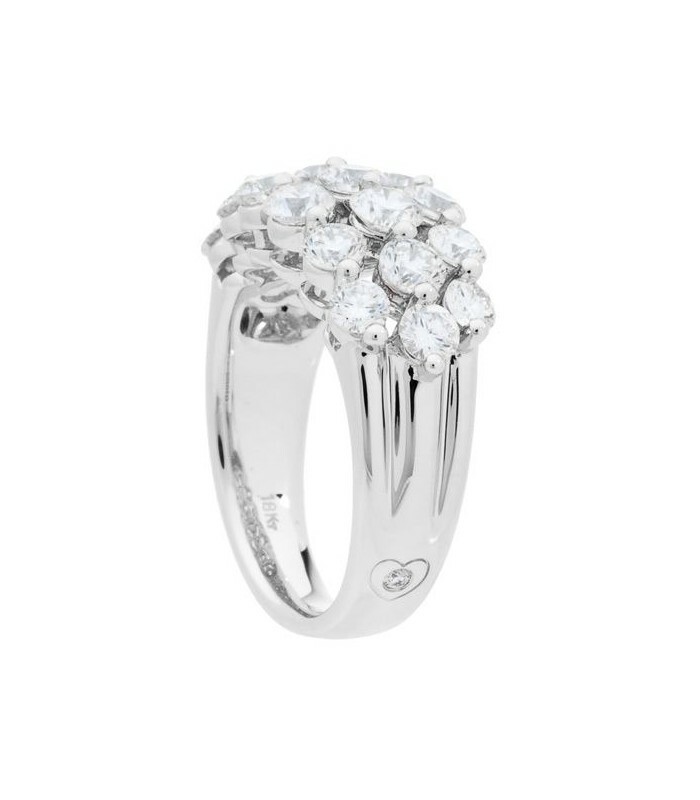 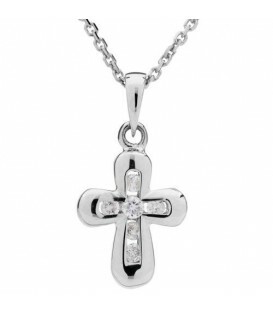 Sparkling round brilliant Diamonds in an exclusive 18 Karat white Gold Amoro design. 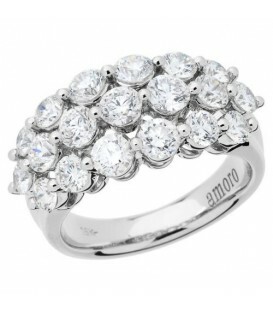 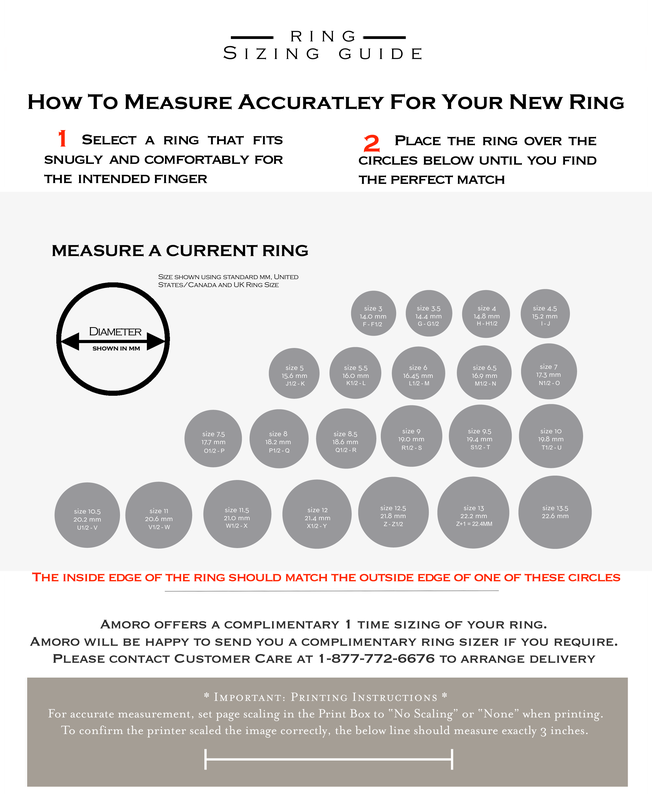 *RING* One (1) Amoro eighteen karat (18kt) white gold Diamond ring, featuring: Nineteen (19) prong set, round brilliant, Genuine Diamonds weighing a total of approximately 2.55 carats, and one (1) bezel set, round brilliant, Genuine Diamond weighing a total of approximately 0.01 carat. 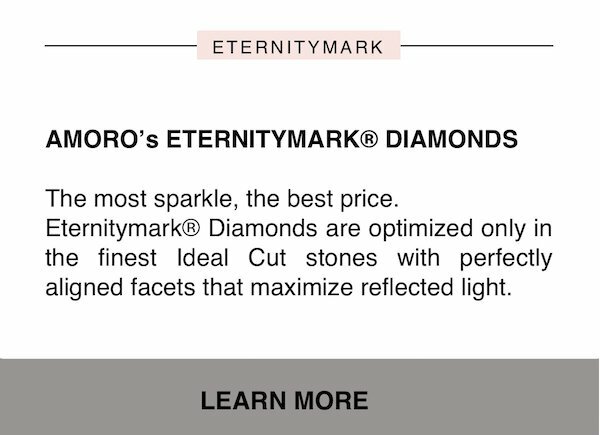 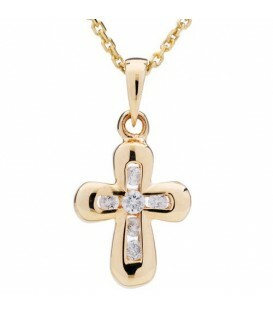 Diamond clarity: VS2 and Diamond color is H.